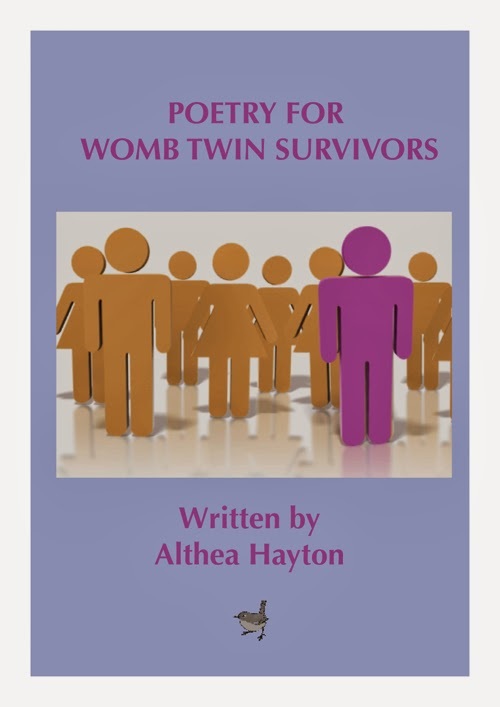 It's been two years since Womb Twin founder, Althea Hayton, passed from this realm in body - yet her spirit continues to infuse healing miracles all around the world because the work she developed is so effective. She dedicated the last seven years of her life to developing Womb Twin syndrome theories and healing path and we have since carried on the work with impressive results - it holds up for the older womb twin survivors as well as the new crop of IVF babies coming of age. Today let us remember and give thanks to a great woman who dared to dream beyond the limits in order to carve out new territory for womb twin survivors to have a place to go for help and understanding, which the world is getting closer to embracing. She always said one day the world will get it and then it will be huge. We've gone from baby steps to toddler steps and continue to adapt the work to the needs of Womb Twins everywhere, no matter their age or womb story. We can help now, thanks to Althea. Everyday she is very much alive in the Womb Twin realm and we couldn't be luckier to live in a time where she made this possible.